Dysport, a prescription injection proven to help smooth the appearance of moderate to severe frown lines between the eyebrows without changing the look or movement of the rest of your face. Untreated muscles still work normally, so you can continue to express feelings naturally. It’s the lines that disappear, not your expressions. Dysport treats moderate to severe frown lines between the eyebrows by reducing specific muscle activity. Wrinkles are caused by repeated movements and muscle contractions, which means they can even develop in younger adults. One injection into each of 5 points between and above the eyebrows temporarily prevents muscle contractions that cause frown lines, leaving the rest of your face to move naturally. Dysport may not be right for you if you have surgical changes to your face, very weak muscles in the treatment area, your face looks very different from side to side, the injection site is inflamed, you have droopy eyelids or sagging eyelid folds, deep facial scars, thick oily skin, or if your wrinkles can’t be smoothed by spreading them apart. There should be little to no down time after your treatment. More than half of reported patients saw improvement 2-3 days after treatment, and results may last up to 4 months. Results of repeat treatments may be comparable to your first use. To maintain your improvements, you should wait to discuss a treatment schedule with your doctor. 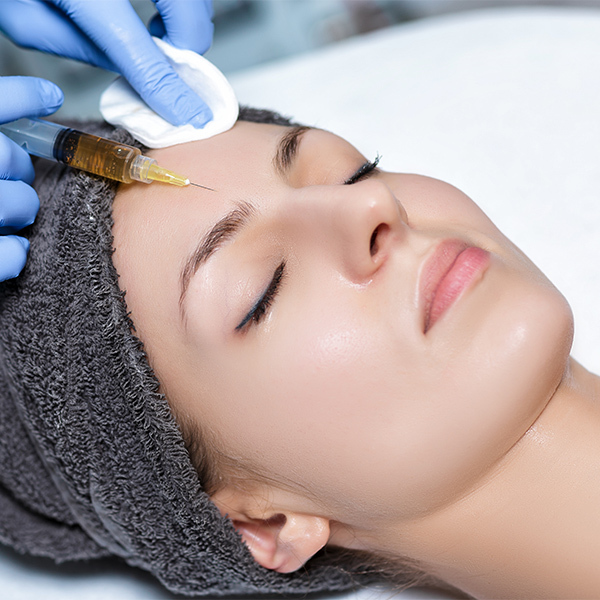 As with any botulinum toxin product, you need to wait at least 90 days between treatments. Dysport is not habit-forming, and if you decide not to continue, you will gradually return to the look you had before starting treatment.